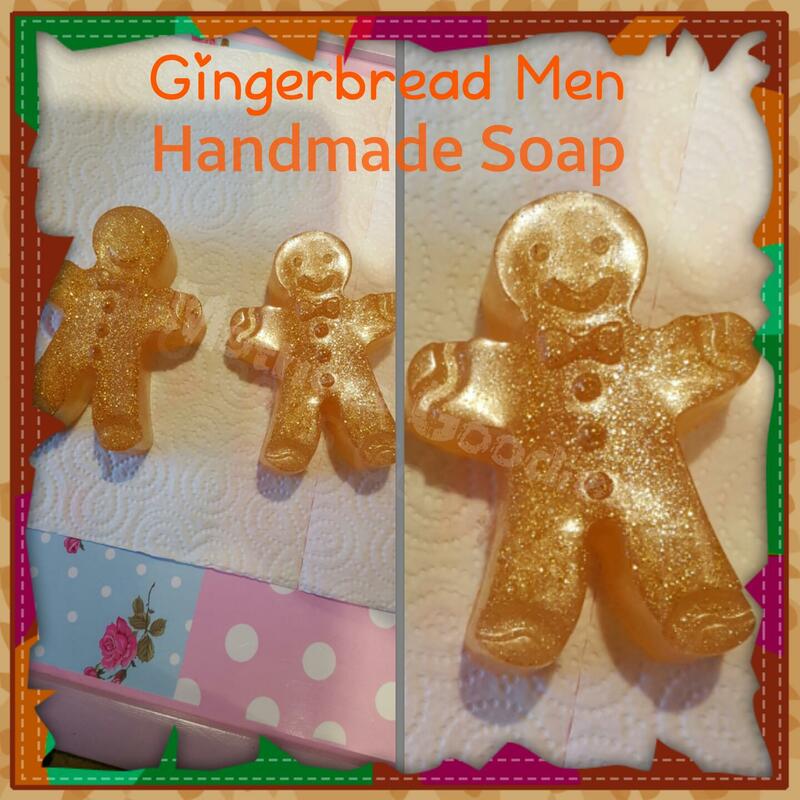 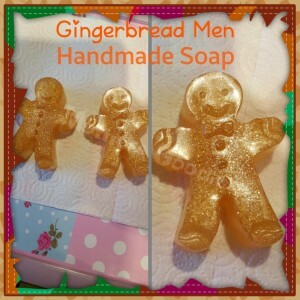 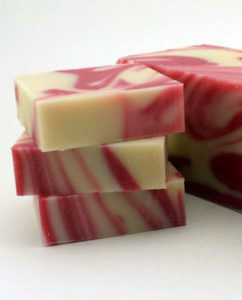 Natural handmade vegetable base soaps free of lye, preservatives & artificial colours. 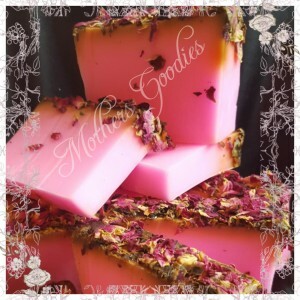 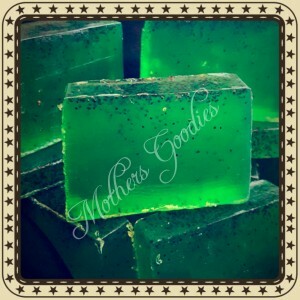 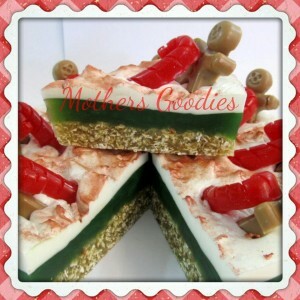 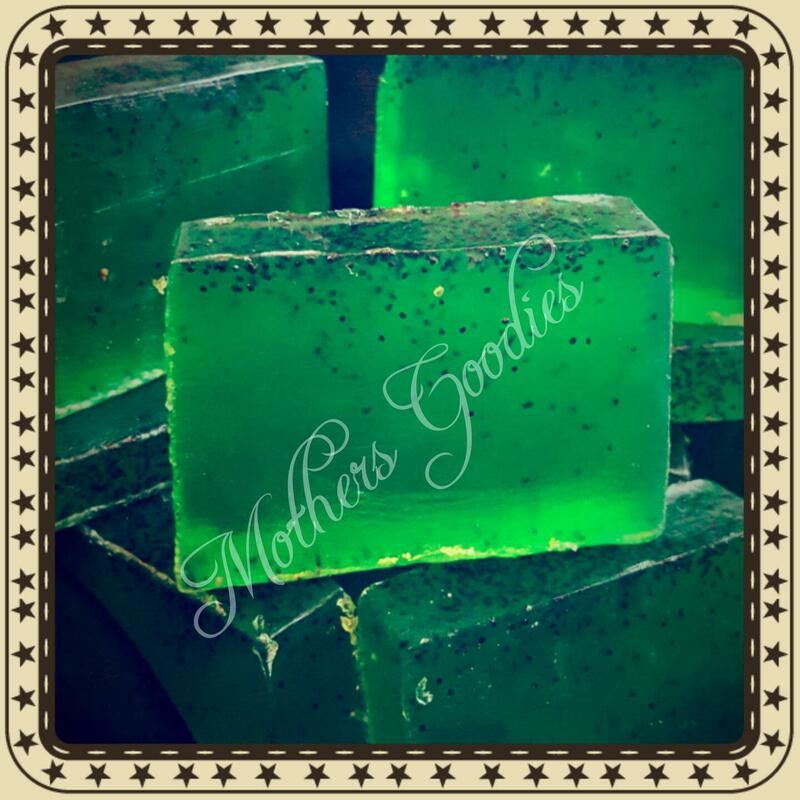 All Mothers Goodies soaps are SLS free and vegan and vegetarian safe. 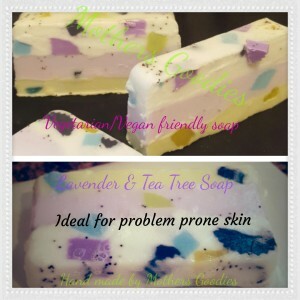 All our soaps are PH balanced and tested before they go on sale in the shop. 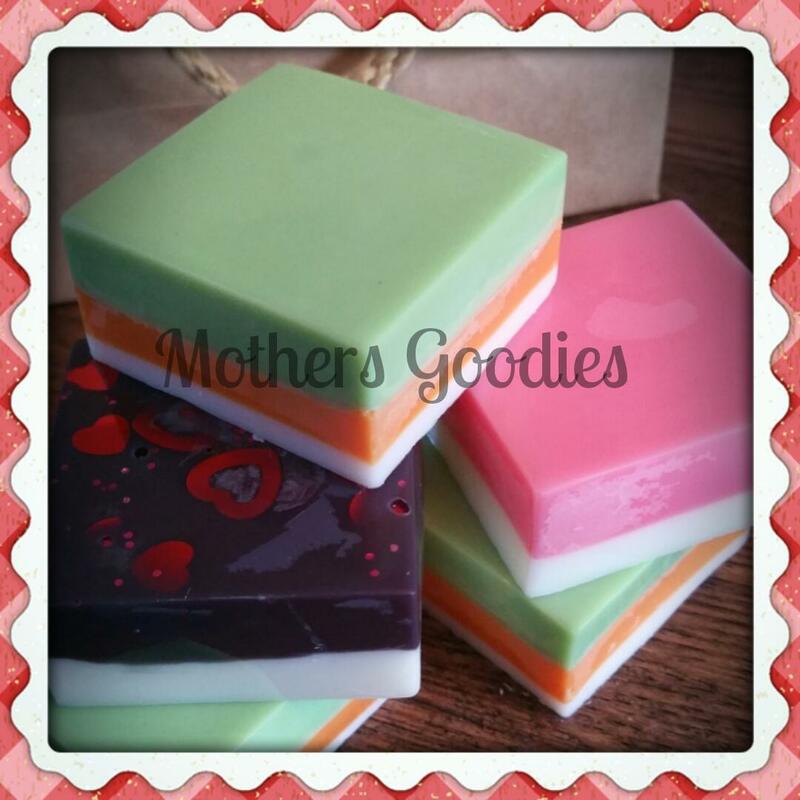 Our soaps are all sold by weight and are individually wrapped to keep them smelling as fresh as the day they were made and packed with moisture. 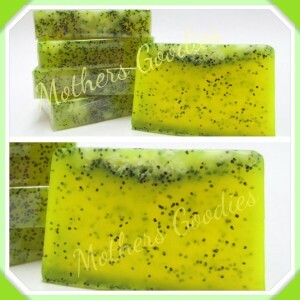 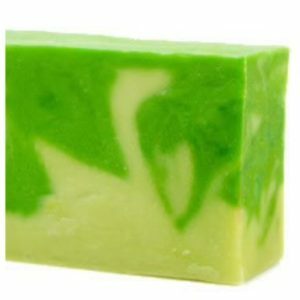 We have Olive oil soaps that are ideal for dry skin types. 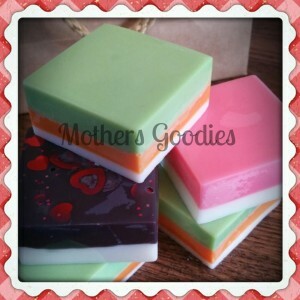 Shea butter infused soaps, opaque soaps and clear based soaps.